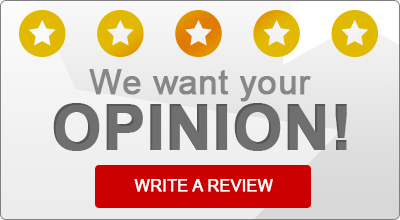 Read what some of our satisfied insurance customers have to say about Ron Dunn Agency! Rated 5 out of 5 based on 30 rated reviews. Timothy G., Grant Street Associates, Inc.